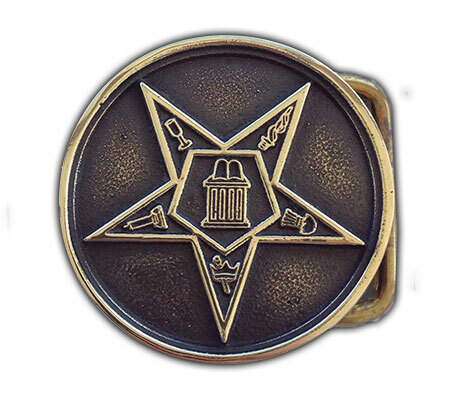 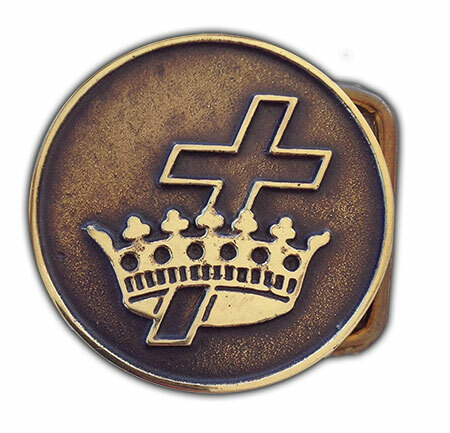 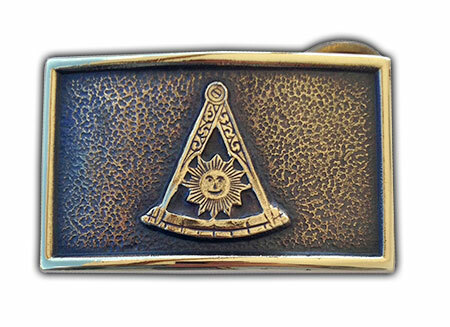 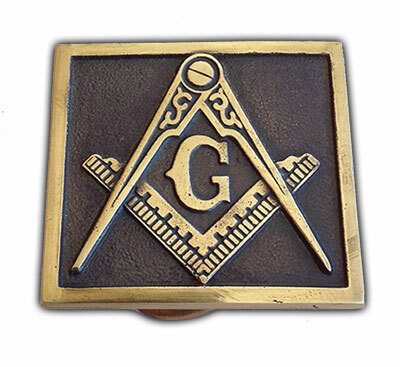 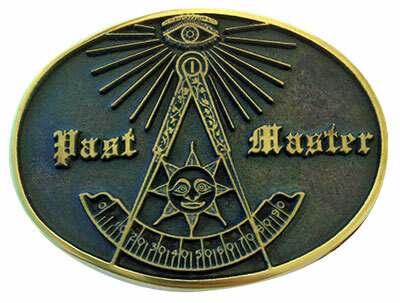 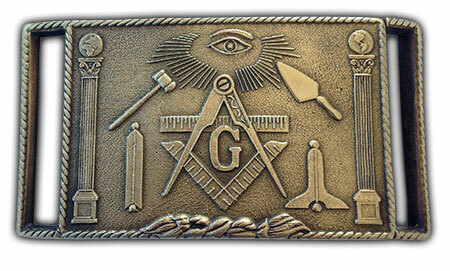 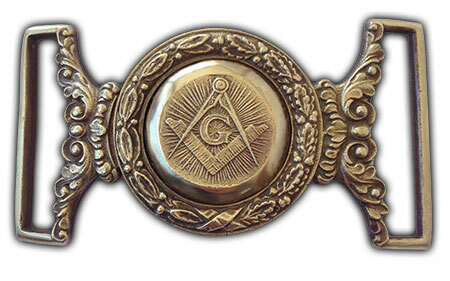 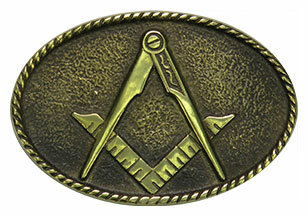 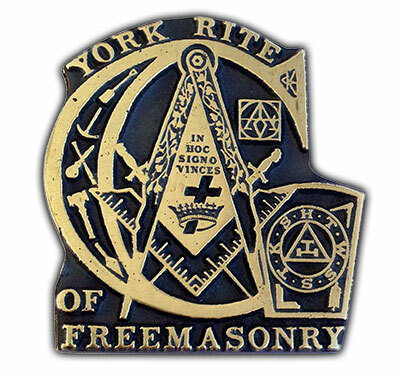 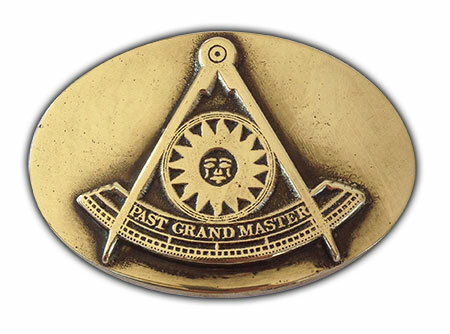 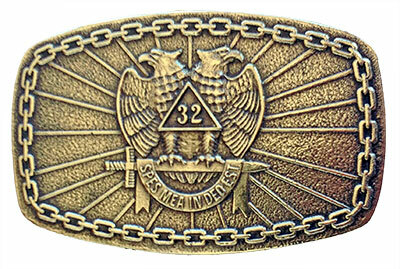 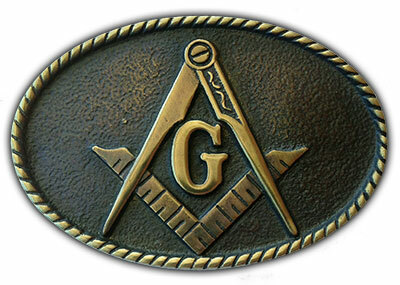 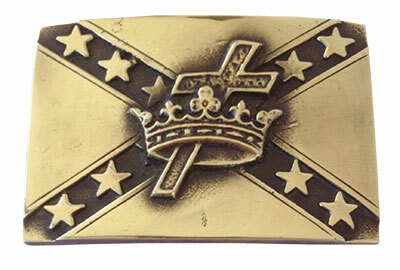 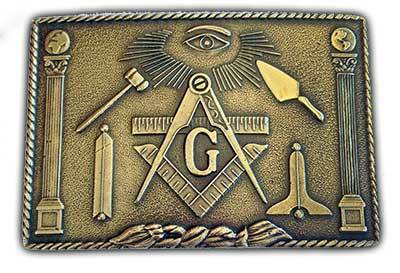 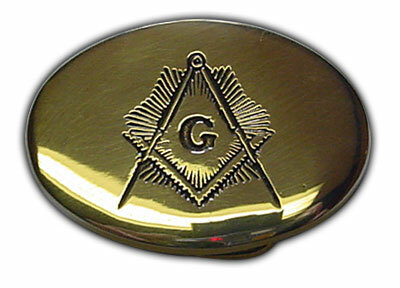 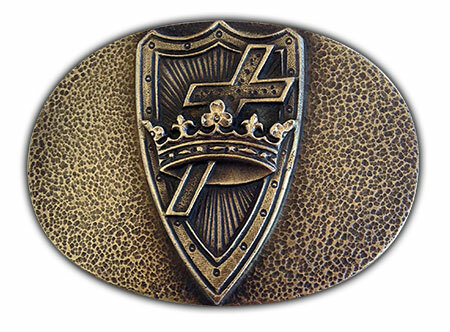 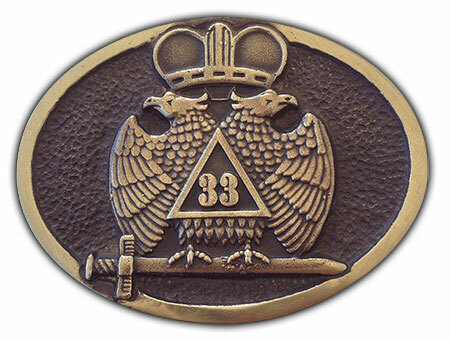 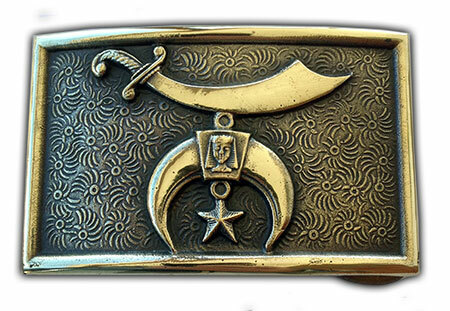 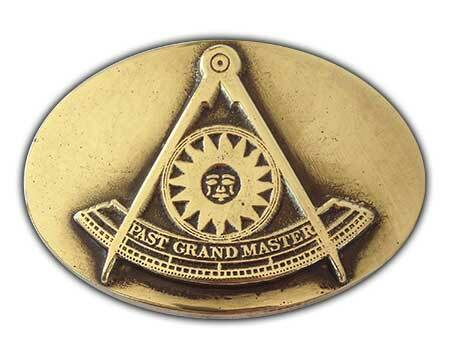 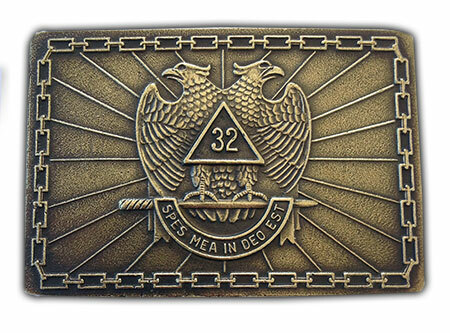 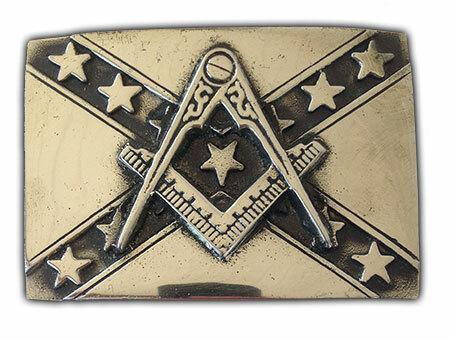 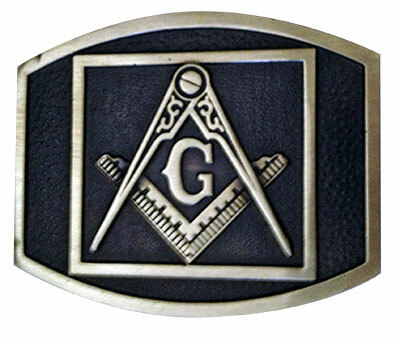 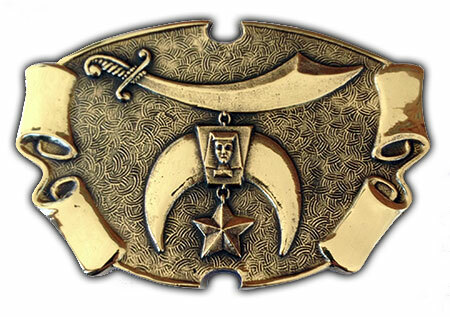 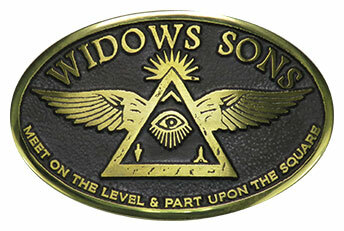 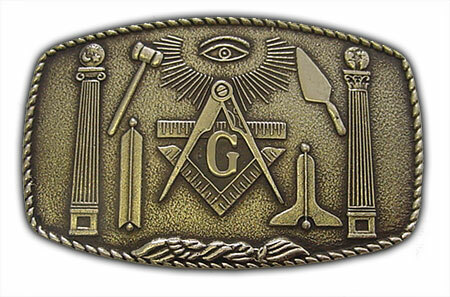 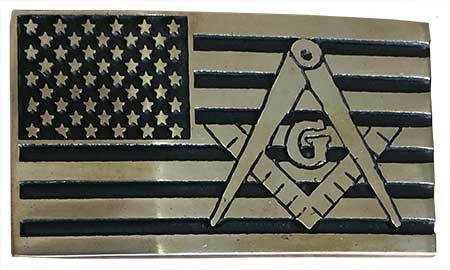 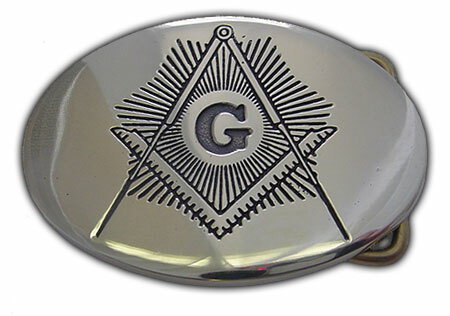 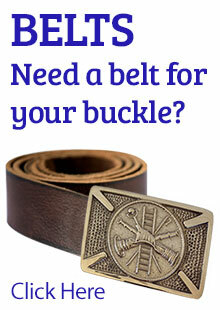 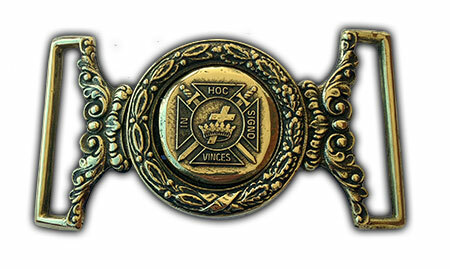 Our Freemason buckles are cast and finished by hand in Hanover, Virginia USA from 100% brass. 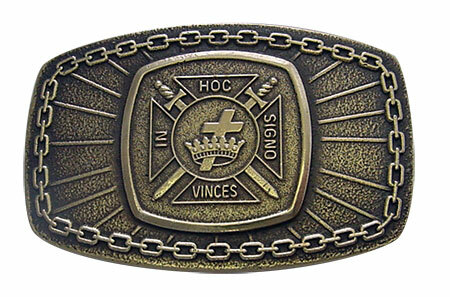 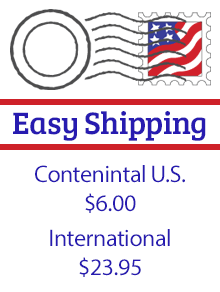 You will find that our product is good looking and durable, designed to be worn with pride daily. 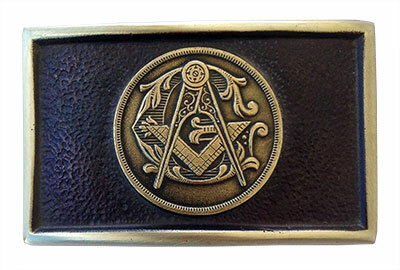 Parsley's Brass also designs custom buckles for special events, ceremonies and more. 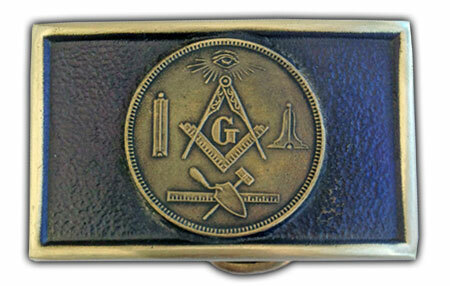 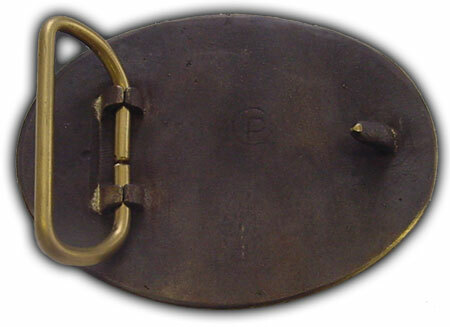 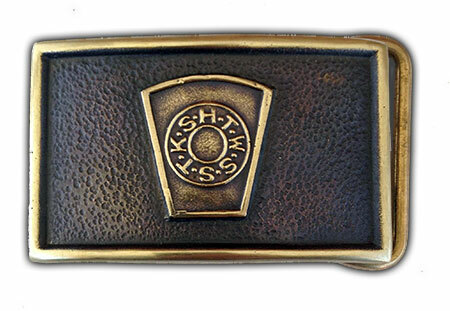 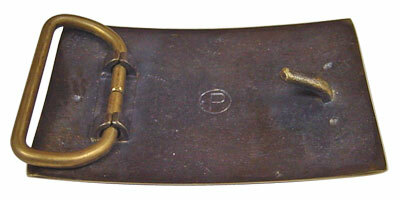 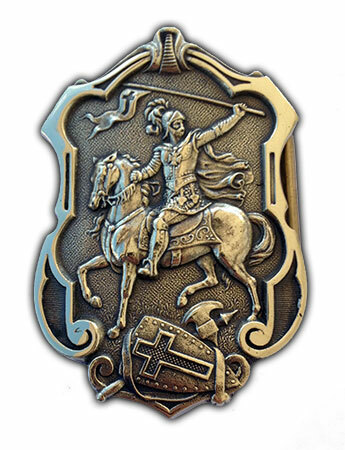 Our buckles are made from pure brass and designed to last for generations. 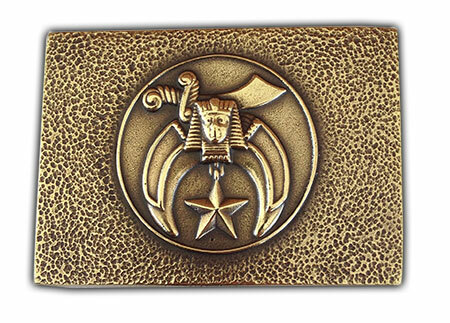 Dimensions: 1 3/4" x 3 1/8"
Dimensions: 2 3/4" X 1 5/8"
Dimensions: 2 7/8" X 1 5/8"
Dimensions: 1 7/8" X 1 3/4"
Dimensions: 2 7/8" X 2"
Dimensions: 3 3/4" X 2"
Dimensions: 1 7/8" X 1 1/4"
Dimensions: 2 3/8" X11 1/2"
Dimensions: 3 1/8" X 2 3/8"
Dimensions: 3 3/8" X 2 3/16"